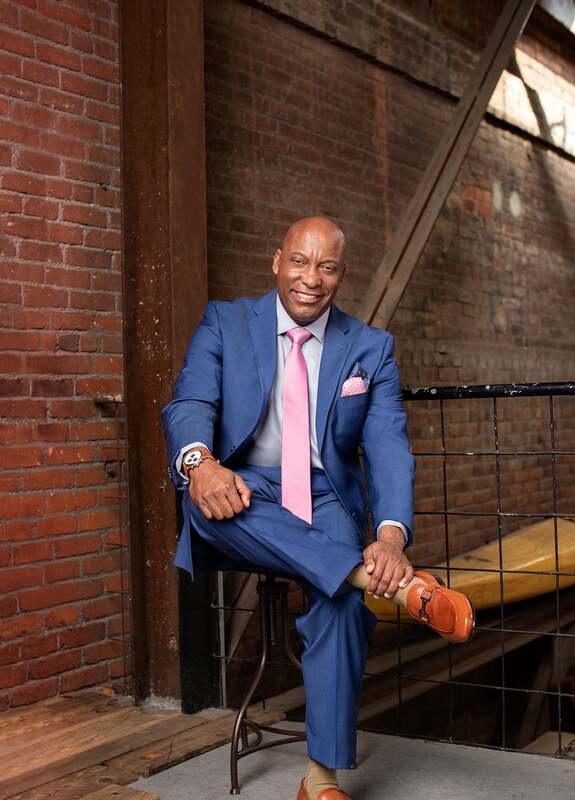 This year, the ESSENCE Fest Empowerment Experience will close out with an All-Star Gospel tribute to vocal icon Kim Burrell. 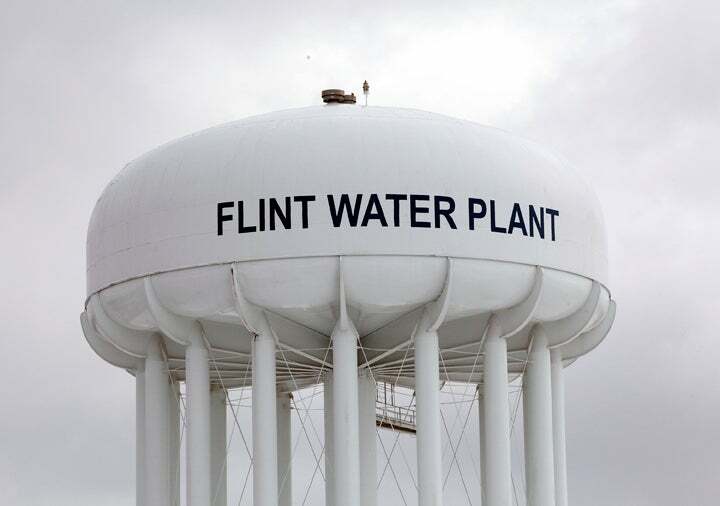 We enlisted only the best of the best to help us pull this off the right way. Check out the full line up and don't miss their performance on Sunday, July 5th. 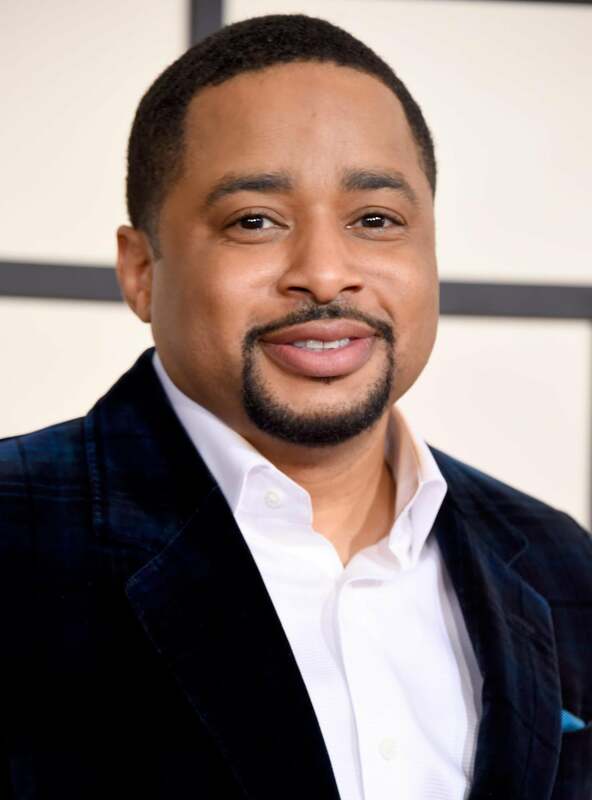 Also, that morning, Marvin Sapp, Dorinda Clark Cole, Jason Nelson and Bishop Lester Love will appear at the ESSENCE Empowerment Experience's Hour of Power. Get your tickets to the 2015 ESSENCE Fest, here. 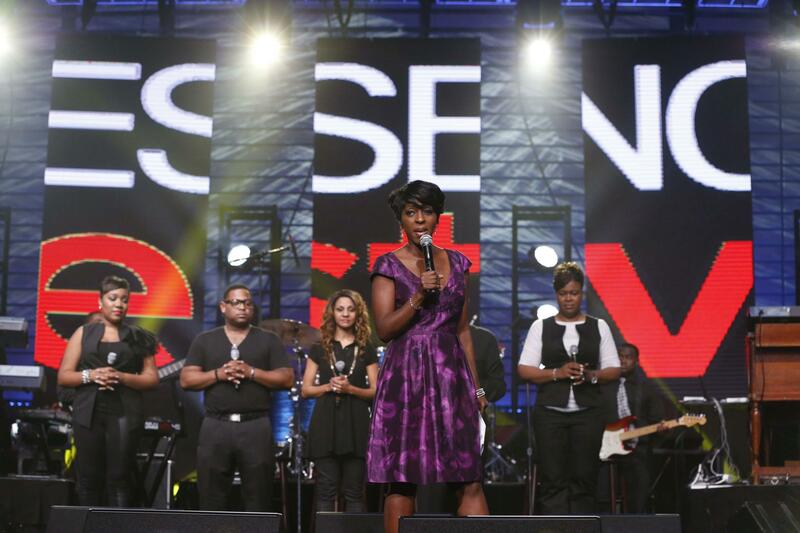 Our 2015 ESSENCE Fest All Star Gospel Tribute is all in honor of the great work, love and faith singer and pastor Kim Burrell gives to the world. We love you, Kim! Journalist Cheryl Wills, who hosted the 2014 Gospel Tribute, kept the crowd entertained in between performances. 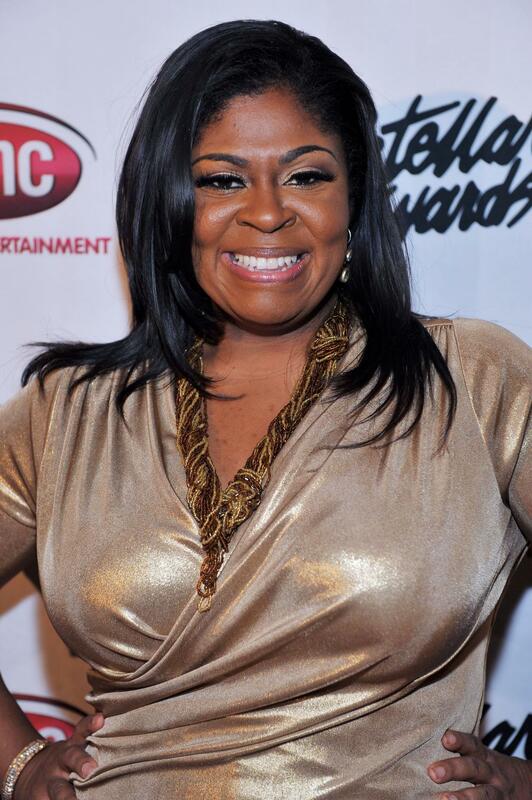 She will return to host the 2015 All-Star tribute to Kim Burrell. After graduating with a mass communicaitons degree, Adams ended up working as a school teacher. She left her job as a teacher to pursue gospel music. 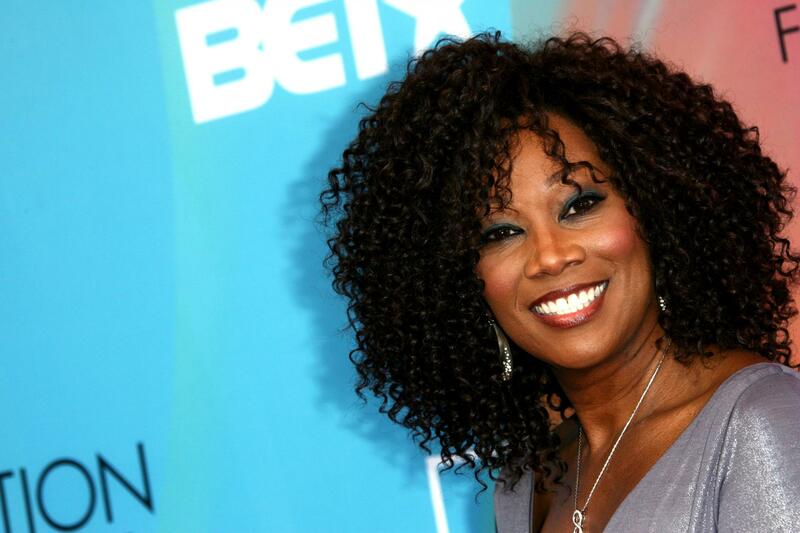 She's now the host of The Yolanda Adams Morning Show. 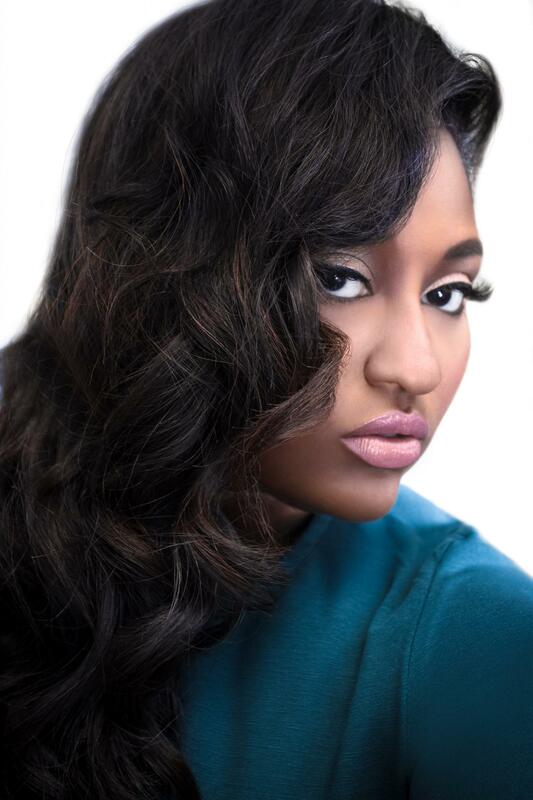 Jazmine Sullivan is set to perform at ESSENCE Fest. 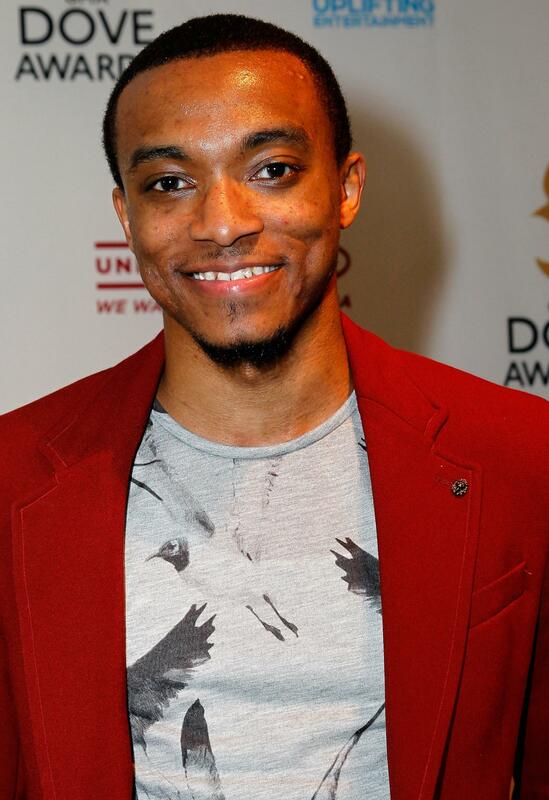 Jonathan McReynolds has to be one of the most talented and gifted new artists to appear in Gospel in a long time! 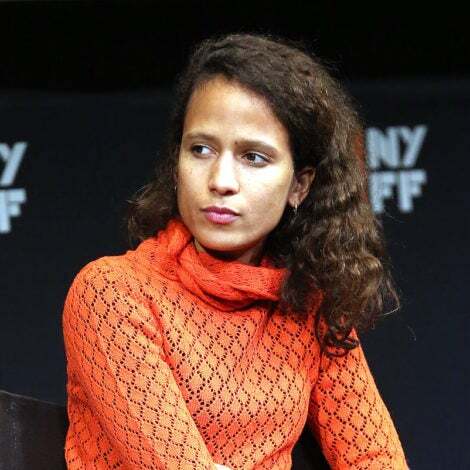 An exceptional songwriter and thoughtful musician, the sky is the limit for this twenty something! We are excited to have him for this awesome tribute. 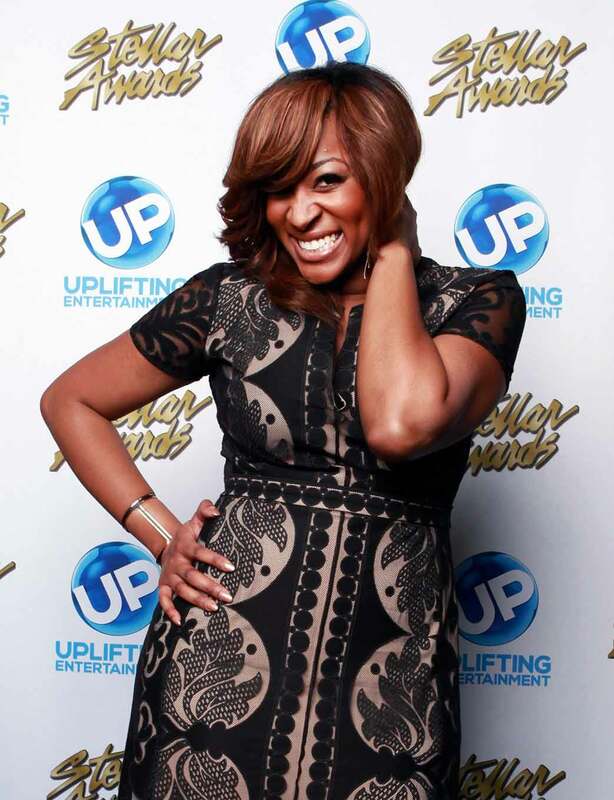 Jessica Reedy is set to perform at ESSENCE Fest 2015 during our highly anticipated All-Star tribute, as well. Smokie Norful smashes a bright smile on the Grammy Awards Red Carpet. This year, he'll use his amazing vocals to honor Kim Burrell.